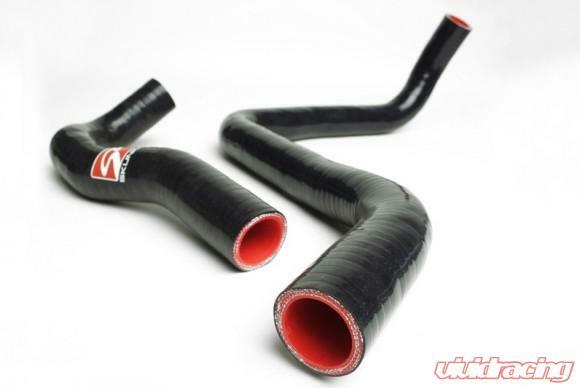 Skunk2 Silicone Radiator Hoses are handmade using high-quality, automotive-grade silicone and feature cutting-edge, multi-layer, embedded fiber linings that will resist even the most abusive engine temperatures and pressures. Each application has been test-fitted for accuracy, as well as for an OEM fit, and has been subjected to rigorous tests and inspections to ensure years of worry-free operation. 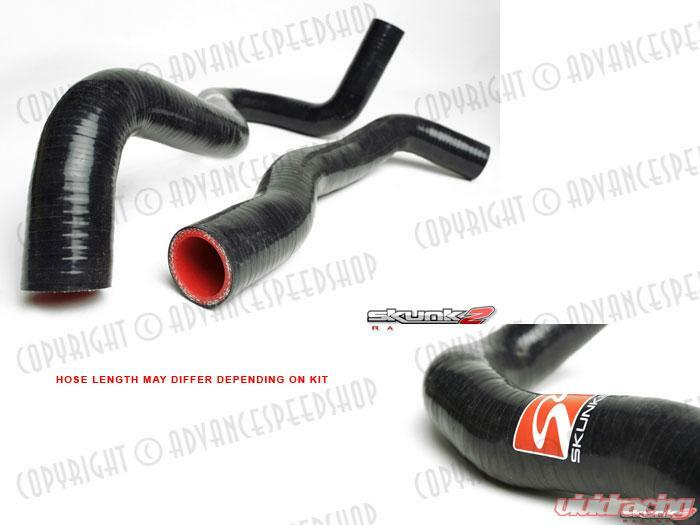 All Skunk2 radiator hoses are compatible with OEM water housings, radiator necks, and OEM hose clamps. Call us at 1-480-966-3040 with any questions.